The ARRL Northwestern Division has a decision to make: stay with the status quo, or go in a new direction. Over the last year the League has been plagued with controversy, member discontent, and the recent resignation of its CEO. The board attempted to silence a critic with a censure. Members have lost their voice, and there have been attempts to consolidate power. This internal strife has made it difficult for the League to do the work necessary to realize the goals of its aggressive strategic plan. Change is needed — your voice needs to count! We need to get the League back under the direction of its members, and ensure transparency. I am running for Director to help solve these problems, and get our League focused on the important work ahead to ensure a bright future for Amateur Radio. · Leadership: In third term as President of the Willamette Valley DX Club, and founder/trustee of the Columbia River DX Club. Recently retired from Director level management in high technology, where I focused on collaboration, strategic partnerships and plan execution. · Commitment: ARRL member since first licensed in 1974. Life membership came soon after, knowing this hobby would be a lifelong passion. 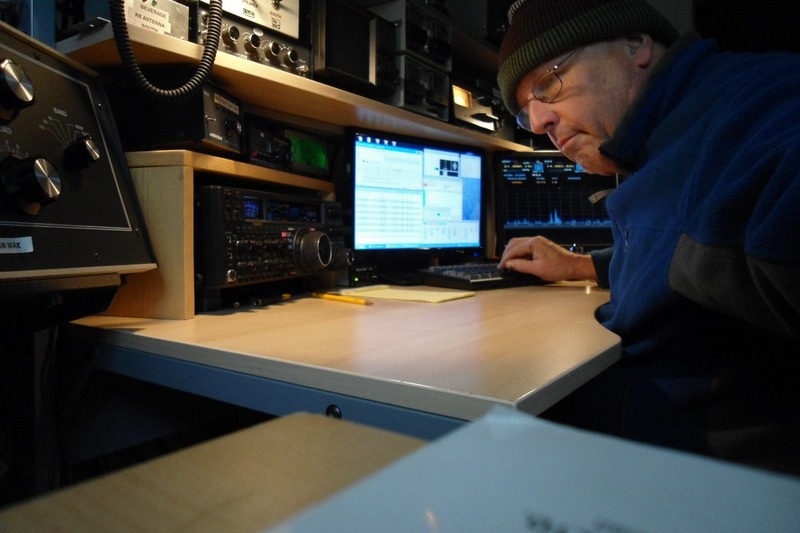 · Mentoring and Education: I focus on mentoring new hams at my HF multi-op contest station. 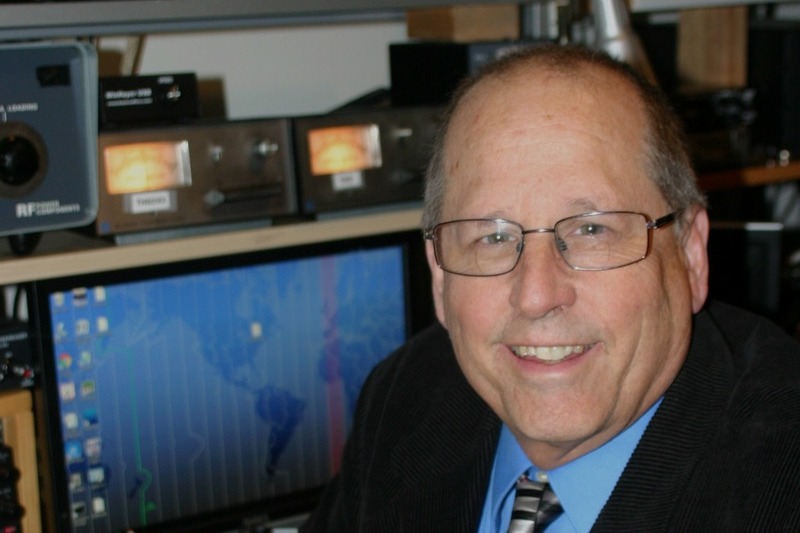 ARRL Registered Trainer, Volunteer Examiner, and author/presenter. · Public Service: Served as an ARES Emergency Coordinator (EC), and currently as Deputy EC. Spent time as EC entrenched with fire crews, and recently authored modules for Oregon’s ARES Amateur Radio Operator (ARO) certification program. I need your help! These donations will be used to "get the word out" to the several thousand ARRL members in our Division. This includes a website page, collaterals (handouts), and e-mail/snail-mailings. The 2018 ARRL Board elections are over, and in the end we prevailed. Now the real work begins. I want to start by thanking my generous campaign donors for your contributions to this success. I am grateful beyond measure, and could certainly not have done it without all of you. Representing the interests of the Northwestern Division is a responsibility I do not take lightly. I will endeavor to represent you with the utmost transparency, and work hard to bring back trust. Time to get to work! Just a special thanks to all of you for your continued support. I recently received the news that I am now a "certified" candidate for ARRL Northwestern Division Director, meaning that the ARRL has agreed that I am a qualified candidate and will be on the upcoming ballot. I've been putting a lot of miles on my car, and have traveled and presented at 15 different club meetings and events all over WA and OR the last couple of months, and many more are scheduled. There is even a trip to a club in Idaho next month planned. Momentum is on our side, but a lot of hard work getting the message out remains. I will continue to work tirelessly to accomplish this goal, and need all of you to continue spreading the word of my candidacy to ARRL members you know. Just want to provide an update. First of all, I want to thank everybody for your generosity. This campaign for change in the ARRL is well under way, and we are over 3/4 of the way to the goal to start this change right here in the Northwest. Rest assured that these funds collected will be spent wisely, and go as far as possible. At the moment I've been personally working on creating website pages for the campaign, and will start work on the collaterals (hand out sheets and QSL cards) soon. After SeaPac I will put together a schedule of radio clubs to visit all over the NW Division. I plan on being very visible throughout this endeavor. Thanks again for all your support,and let's make this happen!